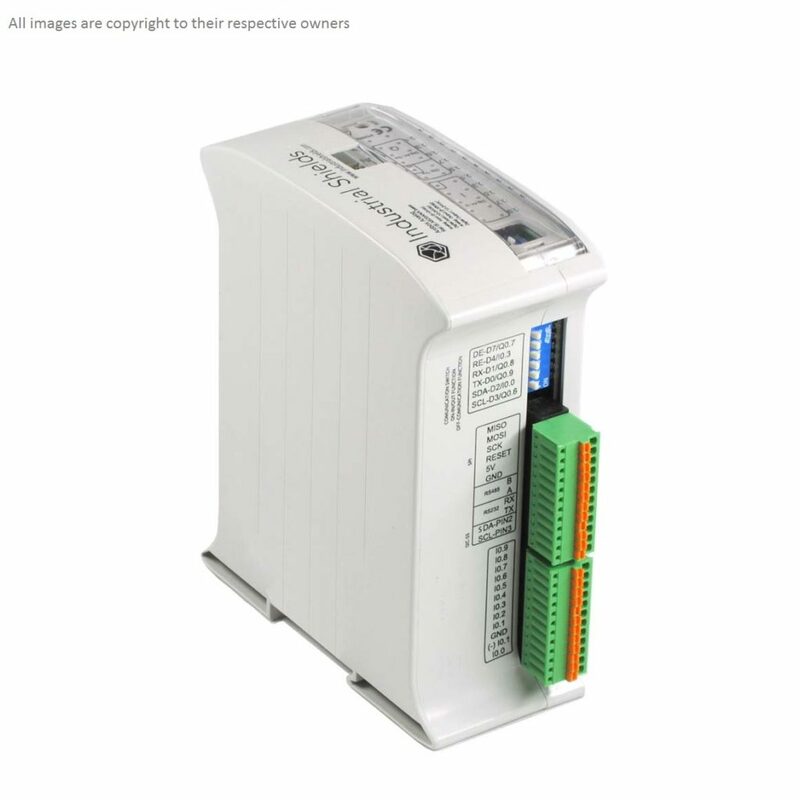 PLC (Programmable Logic Controller) widely used in Industries for Automation Process, now a days Home Automation also utilize the PLC, different types of PLCs are available in market and PLC configurations are varies depends on the applications. If you are looking for easy to interface open source PLC system then you can go with Ardbox by Boot & Work Corp, S.L. This Product called as Arduino PLC or PLC Arduino Ardbox analog, the Ardbox available in different configurations like 20 I/Os PLC, Ethernet PLC, and Panel PC with configurable input and output. Ardbox is a compact PLC based in open source hardware technology, with different Input and output units. Ardbox PLC family uses Arduino Leonardo board as Controller and it let us to program through the USB, and it grands immediate access in order to program and control equipment. 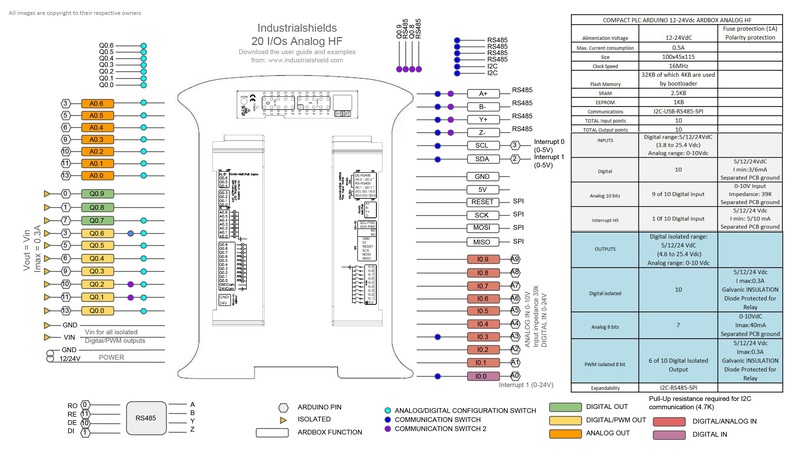 PLC Arduino Ardbox 20 I/Os Analog HF modbus has 20 digital Inputs / Outputs, 10x analog or digital Inputs and 10x analog or digital output. The controller offers I2C communication. By using I2C communication we can connect upto 127 modules, and have more Input / Output master slave connections. Total Input Points: 10 nos. Total Output Points: 10 nos. * Refer data sheet for General Precautions and Warnings.